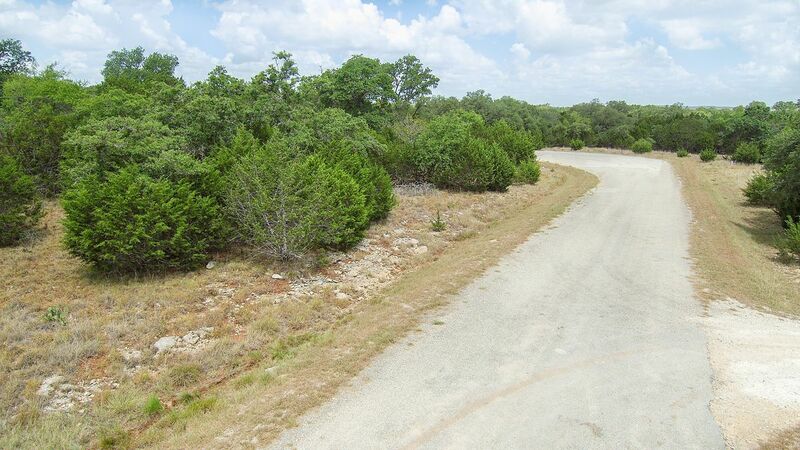 This 5.220 acre home site is located in Cielo Springs Subdivision. 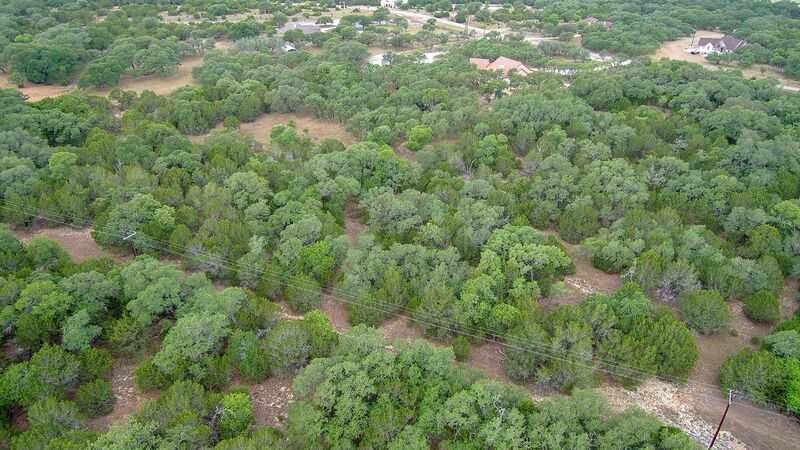 The tract site is surrounded by Post Oak trees, Cedar Elm, Mature Oaks and small regrowth cedars. 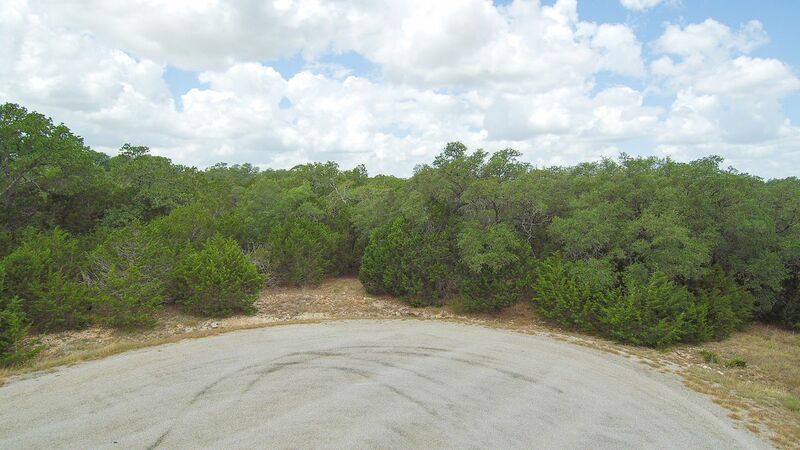 The community is located near the southern edge of Blanco only 5 minutes from Vaaler Golf Club inside Rocking J Ranch. 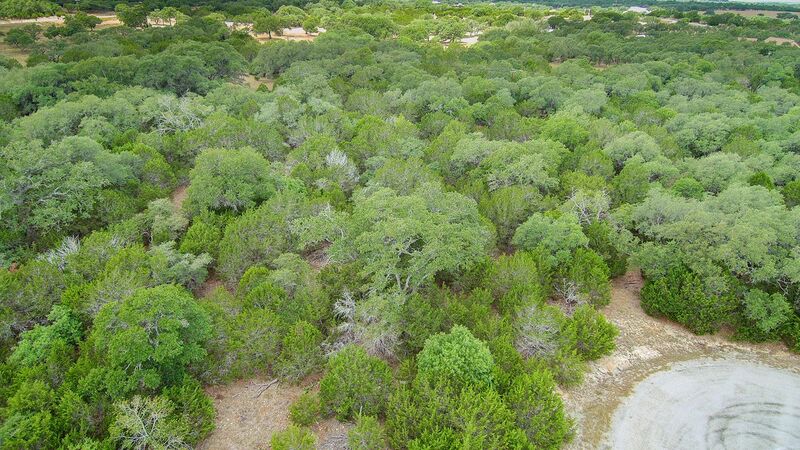 Reasonable restrictions, paved roads, water supplied by Canyon Lake Water Supply Company and private septic system is required. Less than one hour to San Antonio, Austin & Fredericksburg. 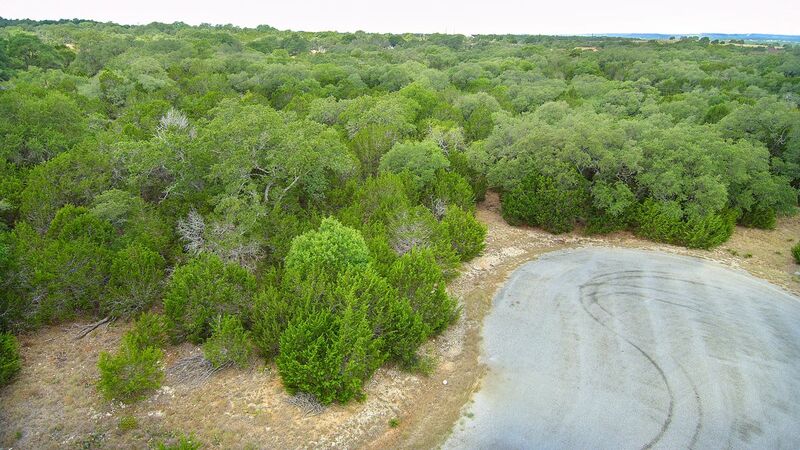 Directions: From downtown Blanco, U.S. Hwy 281 South @ flashing light turn RT entering subdivision. 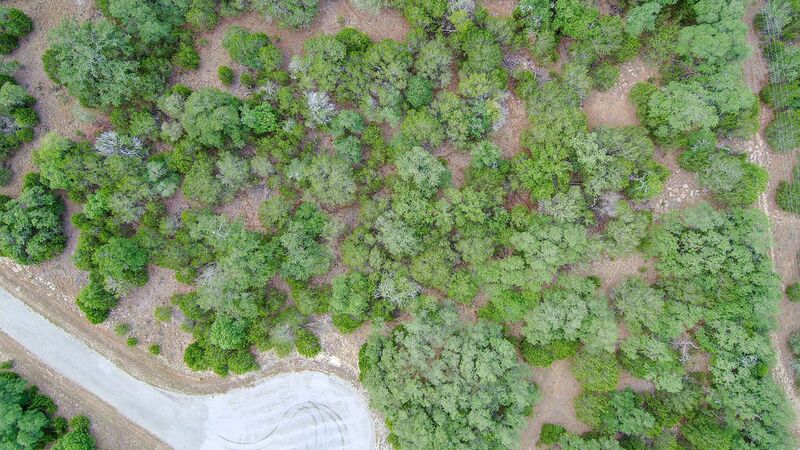 Continue on Cielo Springs Drive, turn right on Estralla Cove, property near end of Cove on the left.